Goodley | Clarksville Sports Network - Clarksville Tennessee's most trusted source for sports, including Austin Peay State University. Clarksville, TN – The time has finally come. 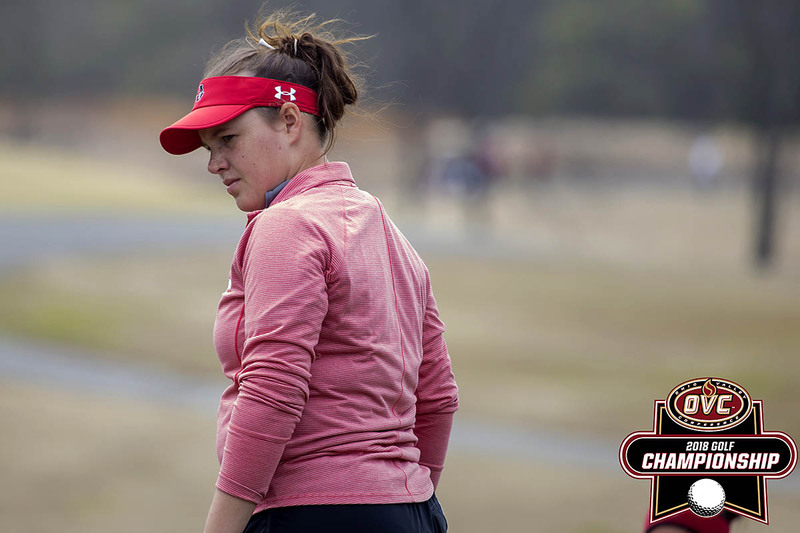 Austin Peay State University women’s golf has reached the long-awaited time of year when the Govs challenge their peers in the Ohio Valley Conference for supremacy at the 2018 OVC Women’s Golf Championships. This three-day, 54-hole event begins Monday at the Robert Trent Jones Golf Trail at the Shoals in Muscle Shoals, Alabama.